The ancient Royal Forests are not a very well known or widely understood part of our countryside’s cultural heritage. The forest located at what is now the heart of Exmoor National Park was an intimidating area of moorland, and not a wooded forest as most people assume. You can still trace the imprint of the forest – and each year its boundary is stomped along by people who undertake the annual Exmoor Perambulation endurance walk. 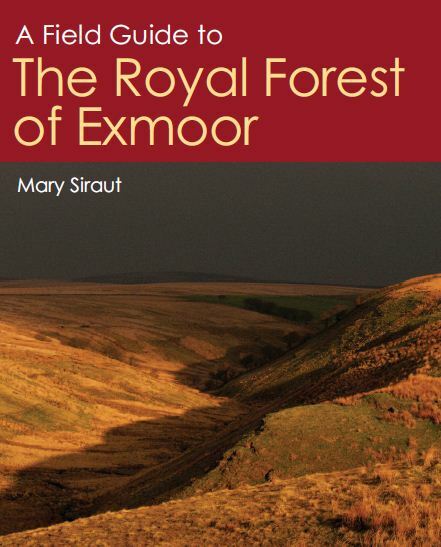 Thanks to support from the Heritage Lottery Fund, a new booklet about the Royal Forest of Exmoor is being produced through the Heart of Exmoor scheme, authored by the historian Mary Siraut and to be published by the Exmoor National Park Authority.